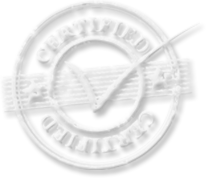 At Copier Service Inc., we value each and every customer. We work hard to go above and beyond and carry quality products. Thank you for servicing our 3 locations. You always give us good prices and excellent service. 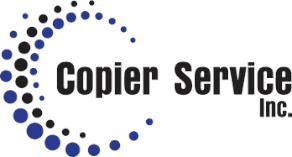 We can always count on fast, reliable service from Copier Service inc. I would like to thank you for saving our company a lot of time and money by keeping our copiers running smoothly. We recently had our copier just STOP working in the middle of a huge project. You were there in 20 minutes to get us back up and running. We are really enjoying our new copier. It has been a time saver and does more than our previous copier ever could. When our copier started having problems you didn't try to run up expensive repair bills, you suggested a preowned copier that would save us operating costs and offered new features. We would like to thank you for helping our office run smoothly. We use our copiers 10 hours a day, 6 days a week. With out our copiers we could not do what we do so efficently. Your company is always there when we need you.